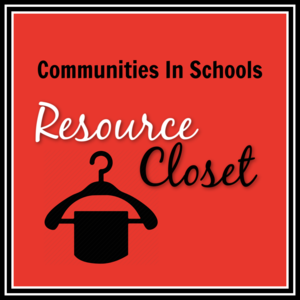 The resource closet services the whole family. 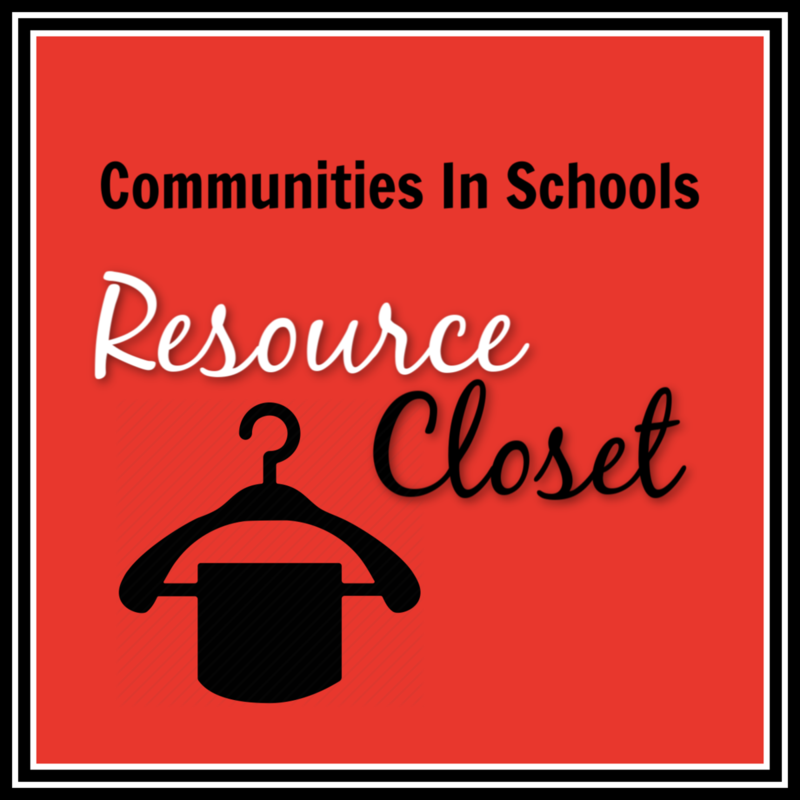 Items available include: clothing, shoes, home goods, toys, and hygiene products (availability of each varies). There are no applications or eligibility requirements to meet. Parents must sign in at the front office. For more information, contact Primary CIS Coordinator Juanita Ramos at 830-569-1346.